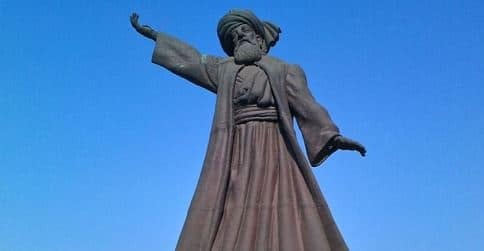 Tomorrow (Dec. 17) marks the anniversary of the death of the Sufi poet Rumi. Then love the Love that shuts thee in. Love echoes through Earth’s harshest din. To eyes when free from clouds within. And there see God to self akin.